Floating platinum season week or exchange for 81,000 StarOptions for extra flexibility! Buyer may receive a title fee credit, inquire for details! 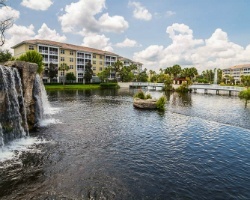 *Sheraton Vistana Villages - Bella Florida Villas* is a fully equipped, all-villa resort. 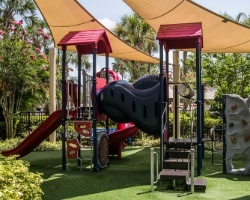 Located on International Drive, this resort will give you and your family direct access to all the fun and adventurous activities for the ideal family vacation. 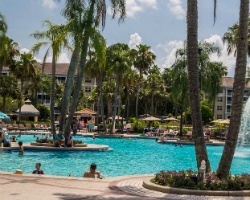 You\\\'ll be near the area\\\'s best theme parks, shops, restaurants, and golf courses. These spacious and finely appointed villas provide plenty of room for the family to be together and still allow for ample privacy. 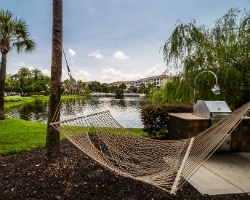 What\\\'s more, ownership specifically at the Bella Florida Villas allows for StarOptions to be transferred on the resale market! This beautiful resort really has it all. After one visit, you\\\'ll never want to vacation anywhere else. For more information, visit www.starwoodvacationownership.com. *Interval International Elite Resort* Featuring a finely appointed 2 bedroom, 2 bath villa that will accommodate 8 guests comfortably. Usage is biennial odd in a floating, platinum season week. For more information or to make an offer, please submit the inquiry form.